Mumbai is said to be the best commerce city in India. Navi Mumbai a well planned city with various commercial sectors developed for the betterment of India. 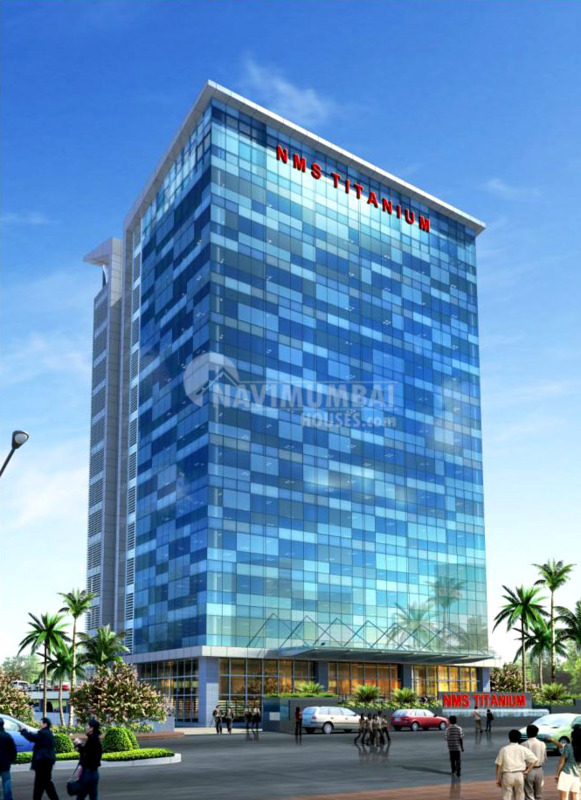 Navi Mumbai Houses present you ‘' NMS Titanium ” a 13 storied commercial comple. 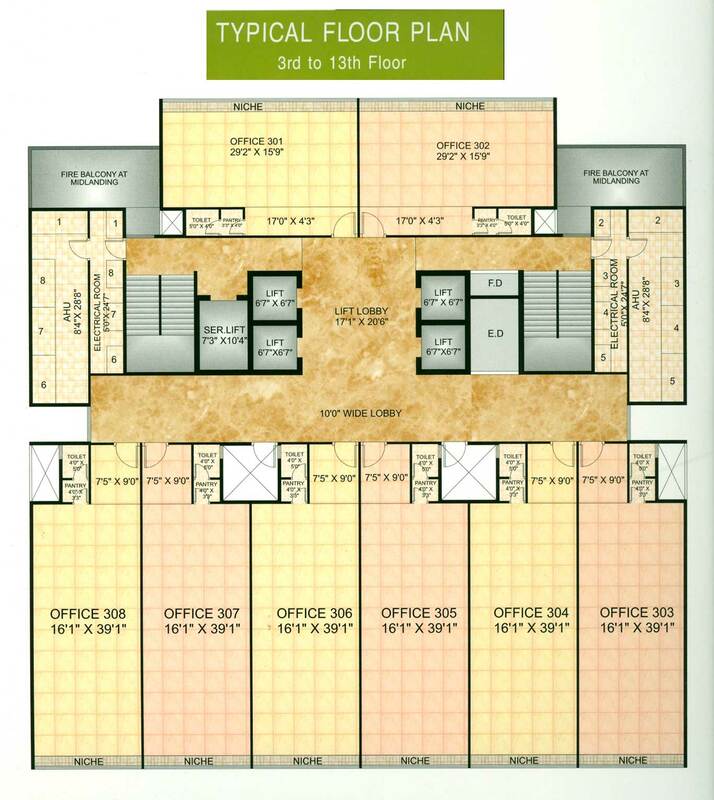 NMS TITANIUM is a Pure Commercial Office Complex a Project by NMS Enterprises. NMS TITANIUM project located in the Commercial hub of Navi Mumbai (CBD-BELAPUR) on a 30mtrs Wide Road with Garden View in the Front & Sea View from the Left. 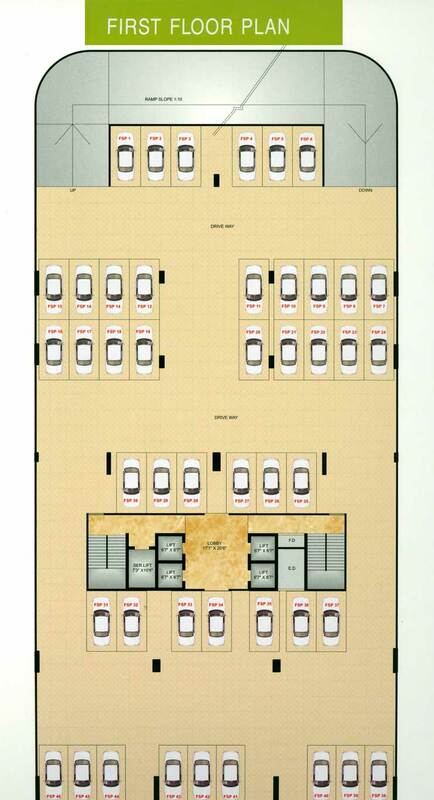 This project Provide excellent parking area, spacious working spaces, 24 hour Internet connectivity, beautiful infrastructure that would flourish your business & make your employees happy and contended. Desire to grow and diversify can be gauged for better lifestyles, world class qualities and vibrant edifices are the things that you can always expect from NMS Enterprises. To run business at its best, one needs facilities & amenities that can cater for every single need. we understand it in every manner thats why at NMS Titanium have maintained every single amenity with an excellent ambiance. 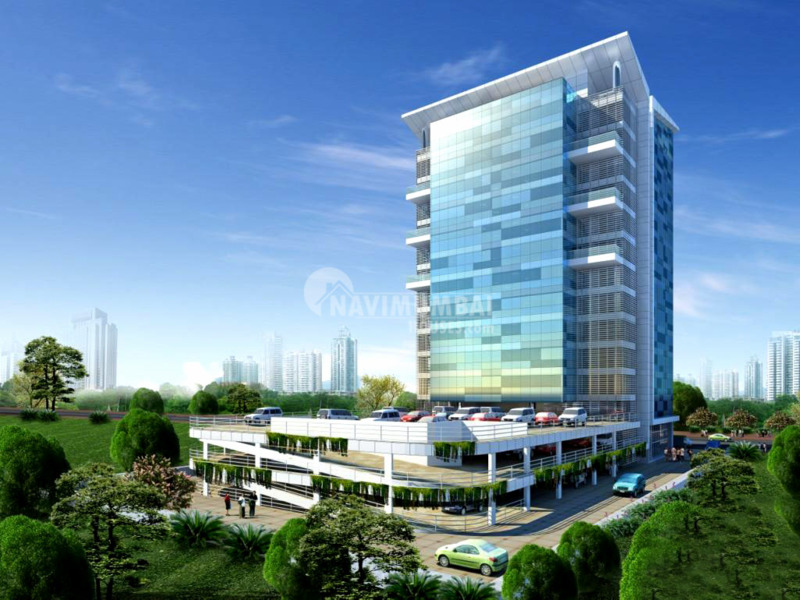 Navi Mumbai Houses being the best real estate agency will definitely help you to fulfill your dream of a luxurious office and achieve newer heights of success.